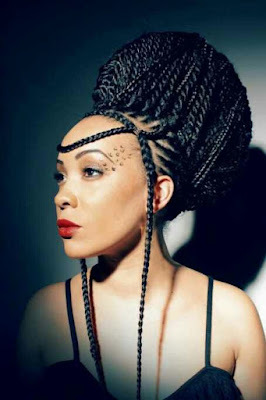 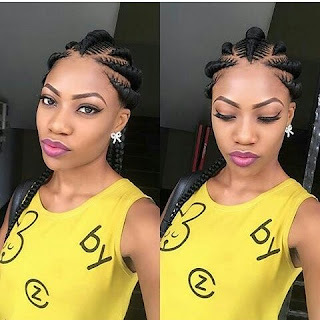 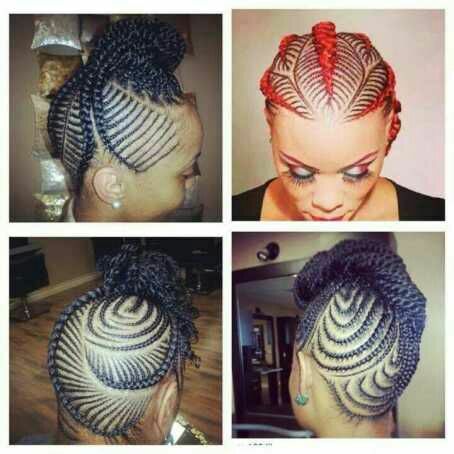 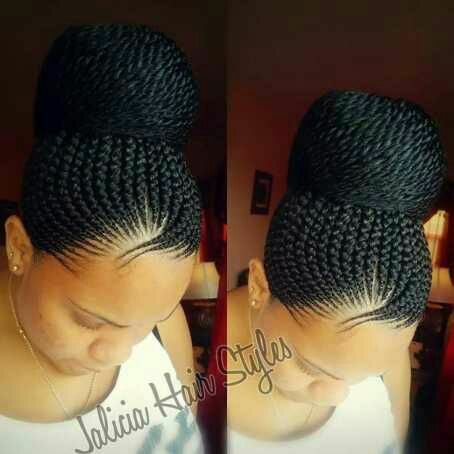 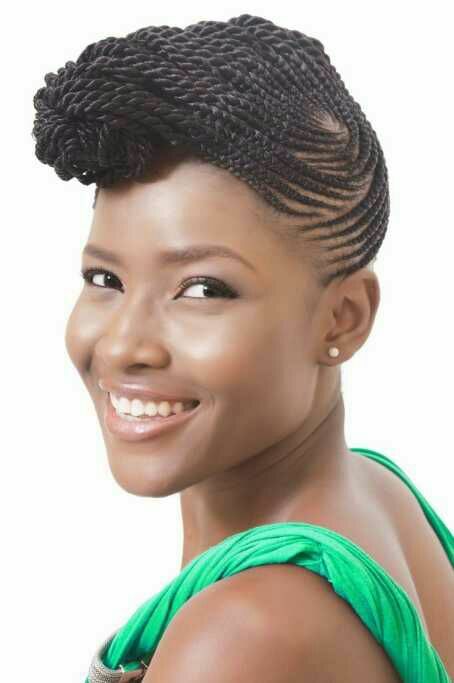 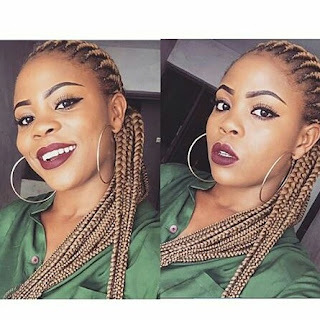 30 Gorgeous Ghana Braided Hairstyles With Beautiful Photos - BlogIT with OLIVIA!!! 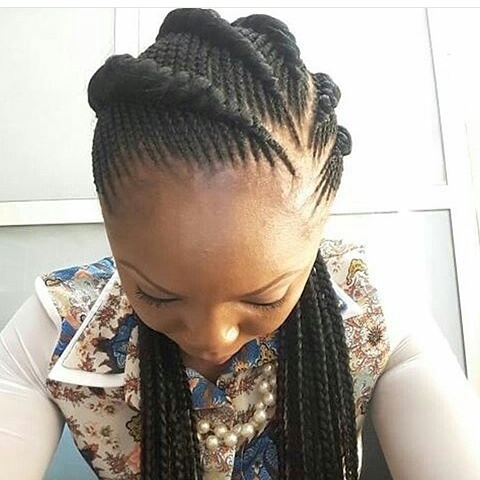 Ghana braids is an African protective style of braiding where the braider starts with cornrows continuously to make the braids bigger . The style starts with hair braided to the scalp in a crescent pattern and loose braids that hang down the back. 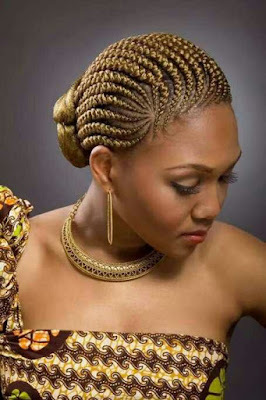 Ghana braids have been in existence over the years and its mostly done by African ladies, the one common with the whites are the ordinary cornrows braids. 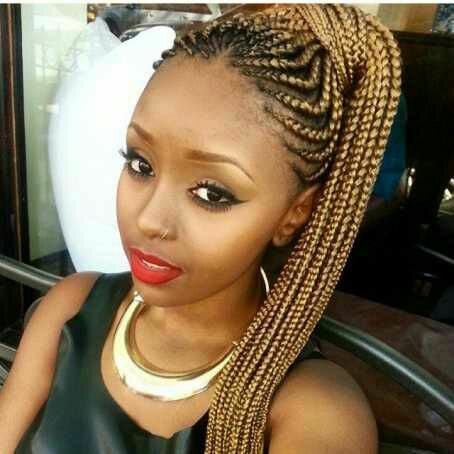 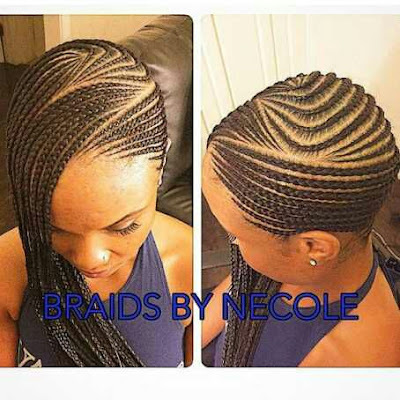 Ghana braids is one of the protective hairstyle that can make one look gorgeous .